Samsung has strengthened its storage business after announcing a deal to buy US-based software specialist Nvelo in an undisclosed deal. Two-year-old Nvelo is based in Santa Clara and develops data caching software. That technology increases the speed at which devices, such as computers or phones, retrieve data and information from hard disk drives and solid state devices (SSD). The acquisition, which closed Friday, was low key but nonetheless significant as it will give the Korean electronics giant more options in the memory space. 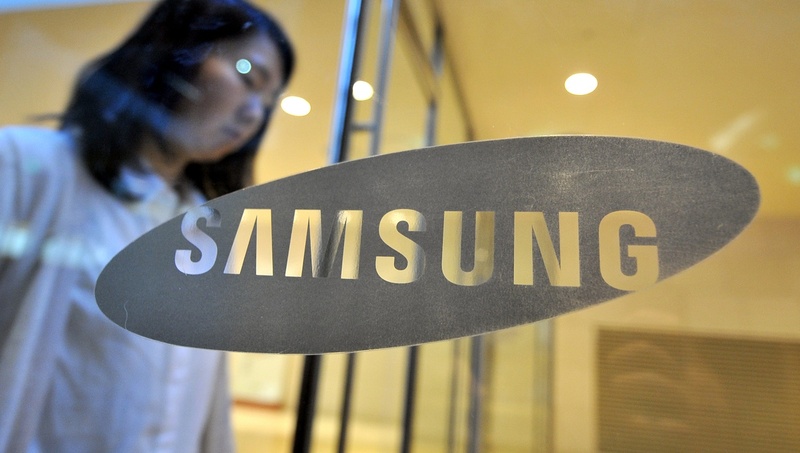 The announcement of the deal was light on details and specifics, but it did confirm that all technology and staff at Nvelo will be transferred to Samsung. Nvelo says that its Dataplex product — which was first developed by Denali, the Cadence-owned company that Nvelo was spun out of — detects and caches the information that is most used, allowing for the speed gains. It is not yet clear whether Samsung will make it, and other Nvelo products, proprietary. “The acquisition of Nvelo will enable us to extend our ability to provide SSD related storage solutions to customers. We are pleased with this transaction as the employees of Nvelo share our vision to take SSD storage into the next-generation of performance and reliability,” said Young-Hyun Jun, executive VP of flash product and technology for Samsung’s device solutions business.